In a letter to MPs, Labour leader Jeremy Corbyn asked them to support the motion, as well as one for a customs union, to "break the deadlock and find the consensus necessary to force a change to the red lines of the prime minister's rejected deal". The party have also been asked to support a motion calling for a confirmatory referendum on any deal agreed by Parliament - although some rebels may vote against it. Conservative MPs were given a free vote on the motions - meaning they were not be told by party bosses which way to go - but the cabinet was told to abstain. 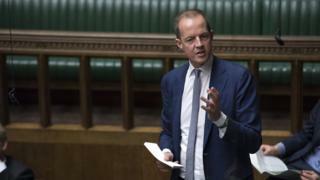 The Common Market 2.0 motion - put forward by Tory MP Nick Boles - may also be backed by the SNP. MPs have voted on the proposals and were given a piece of paper listing all the options and tick "yes" or "no" on as many as they want. Mr Fox said that if the UK pursued it, the country would have to follow rules set by the EU, adding: "It's time we went back to a proper Brexit." Environment Secretary Michael Gove said a customs union would "compromise" pledges the party made in their 2017 manifesto, while Defence Secretary Gavin Williamson said ministers were "determined" to avoid that happening. He said: "It is the only option which keeps the [PM's] deal alive and is not contingent on more EU negotiations." Digital Minister Margot James also told BBC Two's Politics Live that she is thinking about changing her mind to back a confirmatory referendum. 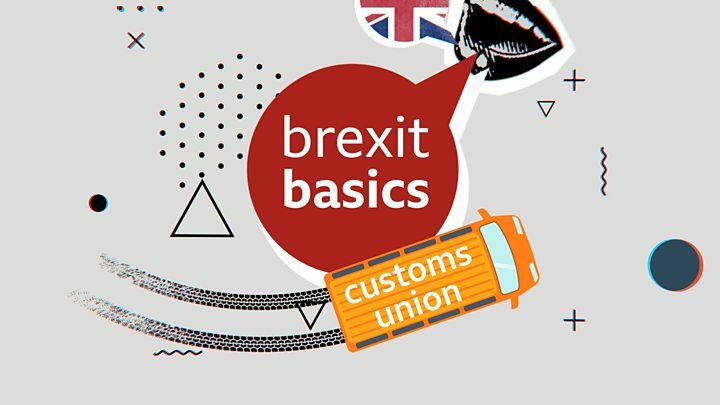 Labour's Dame Margaret Beckett, who proposed the previous motion for a confirmatory public vote, said she was happy to vote for motions like a customs union, so it could attract scrutiny. "But they're unlikely to command a stable majority in Parliament unless they are attached to much longer extension that allows enough time for them to be properly scrutinised and negotiated - while not precluding a new public vote," she said.